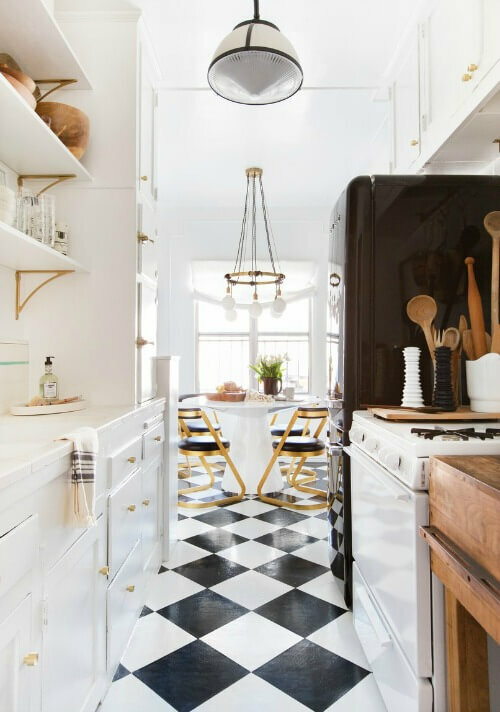 There are many renter-friendly ideas you can utilize to update your rental home without getting in trouble with your landlord. It just takes a bit of creativity, googling, or checking out Pinterest. 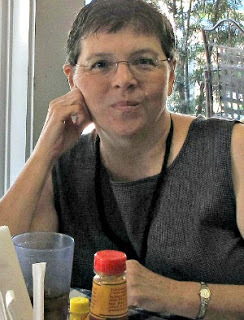 As I research this topic a lot, I like to share what I find for you and put it all in one place for your convenience. My current kitchen back splash is painted and I added decorative trim. But I have also used peel and stick tile stickers and I liked that look as well. 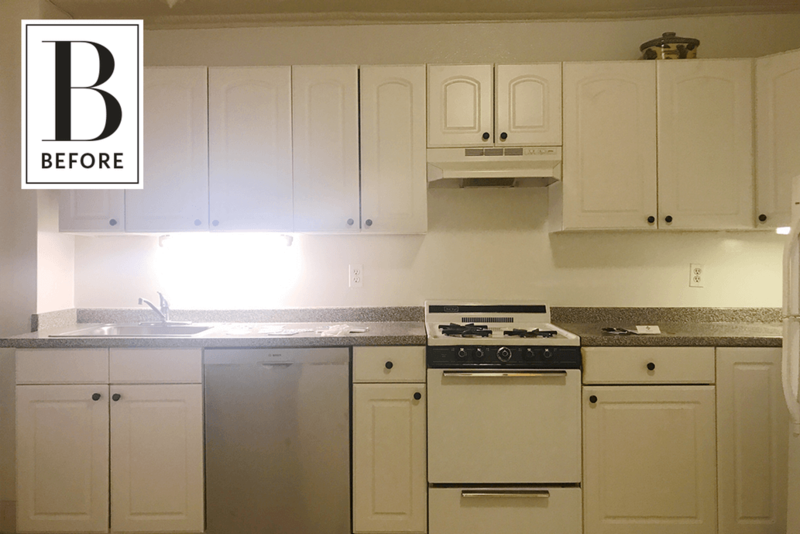 Below is a before and after of a rental kitchen completely transformed with peel and stick tile stickers. 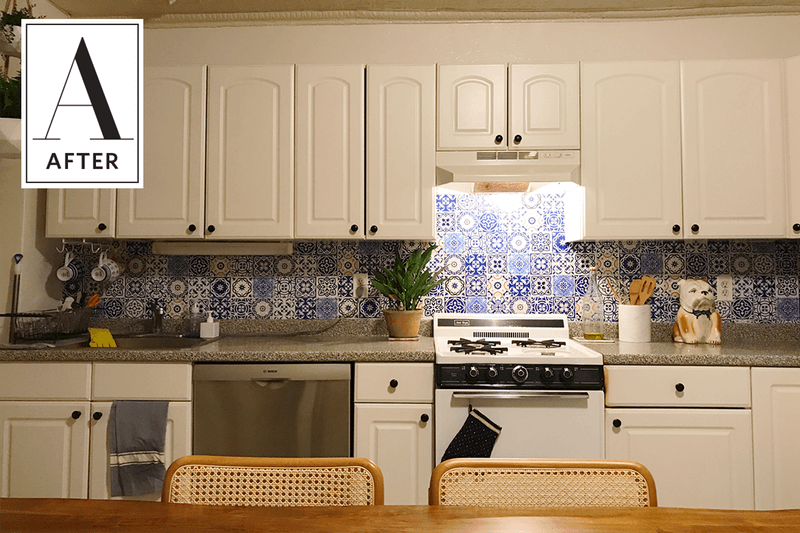 In just a few hours, you can bring color and style to your plain rental kitchen back splash. If you hate your cabinet doors and the landlord won’t allow you to paint them, consider taking the doors off and storing them. 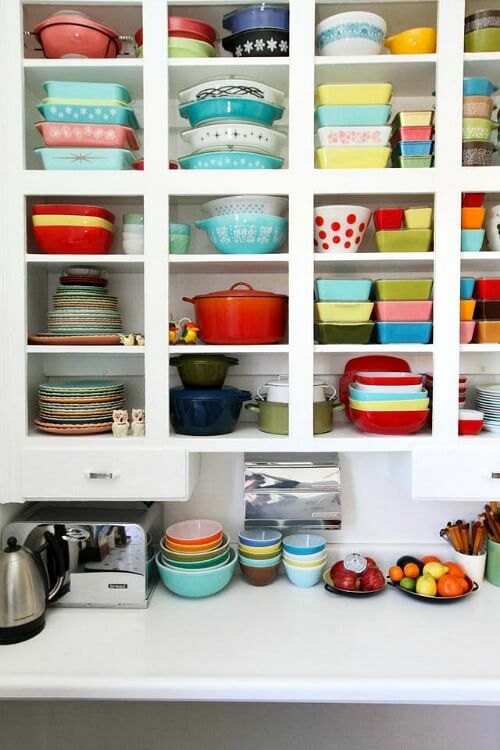 The below photo shows a nice collection in their open cabinets, but an arrangement of carefully edited dishes would look great as well. I’ve done this in my kitchen and liked the look, though currently I have the cabinet doors on. I like to switch things up! I find this solution to rental kitchen lighting very clever. This couple hung a frame with attached chicken wire to their kitchen ceiling. 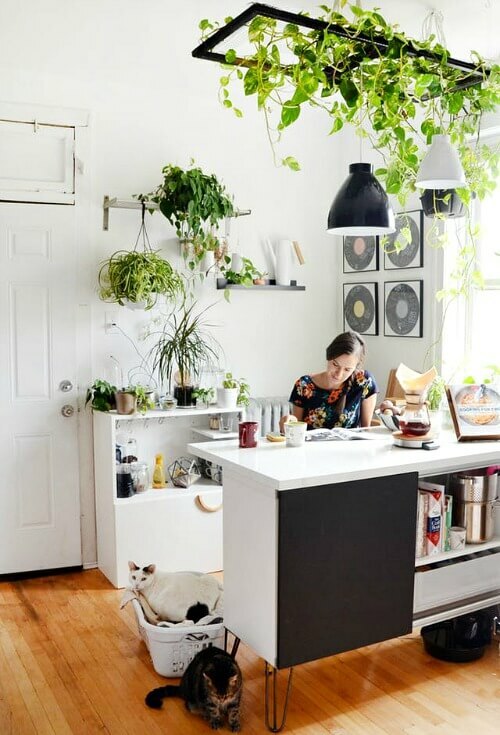 By doing so they managed to hide their flush mount ceiling light fixture, while at the same time adding plants to their kitchen. Here’s how they did it: They used an adapter to turn off the light bulb sockets of the light fixture. Then they switched the socket to an electrical outlet. (I’ve done the same thing to have an electrical outlet on my patio). They hung two plug-in pendants into the adapters. Then they screwed white hooks into the ceiling to wrap the excess cords neatly. You can read more about it here. Change out the kitchen cabinet hardware. Store the old ones to switch back should you move. Win-win! You can take them with you, so you aren’t losing any money. I did this and it made a big difference in my kitchen. And it’s a pretty inexpensive fix. They have peel and stick tiles for floors too. You can definitely bring style to your flooring by doing this. TIP: You can get peel and stick products for counter tops (Appliance Art’s Instant Granite is one). Similar to contact paper, peel and stick granite can be applied directly over counter tops and pulled up when you decide to move. You can also get peel and stick film for appliances. Check it out here. 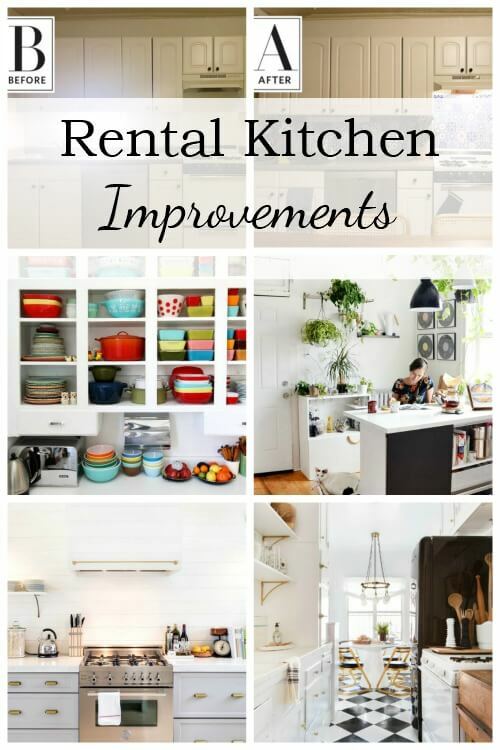 I hope you found some viable ideas for your rental kitchen, or any kitchen for that matter. A cheap fast fix is a great idea for homeowners as well. Wow, Brenda, I never knew there were so many peel and stick options! I’m interested in the peel and stick for kitchen counters, especially. My counters and in pretty bad shape in places but I can’t really afford to replace the entire expanse. 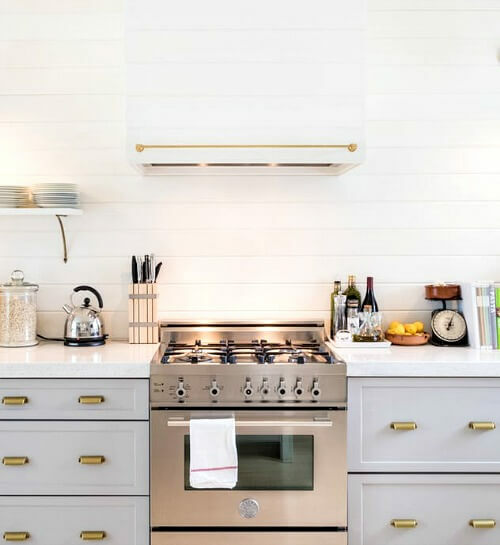 In my previous home I used butcher block contact paper on my pink counters. They held up wonderfully …although I always used a cutting board. When we sold the house the new owners were shocked when I told them they were contact covered. Some really great ideas here. Thank you.